Fill a child's mind and they will open their heart. Education is key to breaking the cycle of poverty. 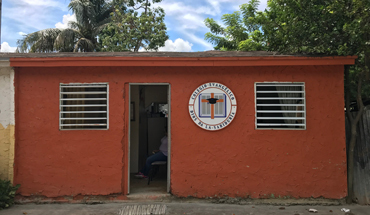 This project provides impoverished children the opportunity to attend Colegio Evangélico Aclamamos Por Su Sabiduría (We Praise Your Wisdom Christian School), Project Mañana's private school (located in the community of San Pablo, Villa González, Dominican Republic) at little or no cost. 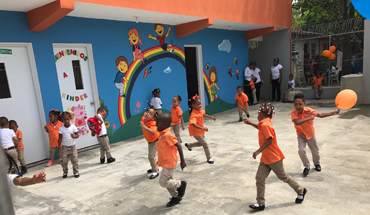 The children enrolled in the school are carefully selected based on need and our team of expert teachers/staff ensure they receive a high-quality education. 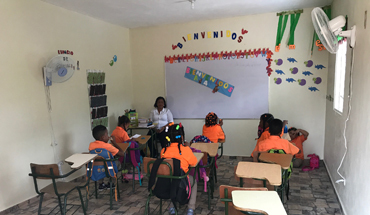 Project Mañana partners with families to teach financial responsibility -- starting with those enrolled at Project Mañana's private school. 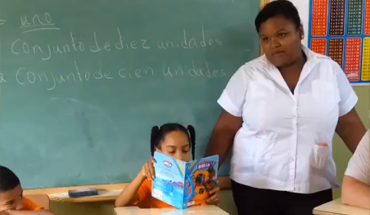 Each student is asked to pay an enrollment fee of $1,500 pesos (about $32 dollars) annually. 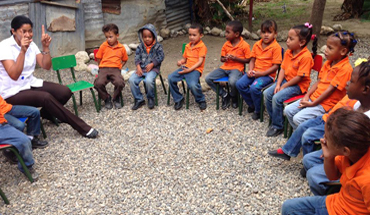 All other expenses (including monthly tuition) to attend the school are covered by Project Mañana, through our Sponsor A Child program. 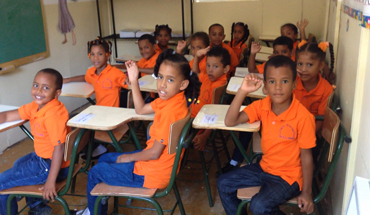 The Education Project is made possible through Project Mañana's Sponsor A Child program; which unites children in need with individual sponsors who wish to address the children's immediate and basic needs. 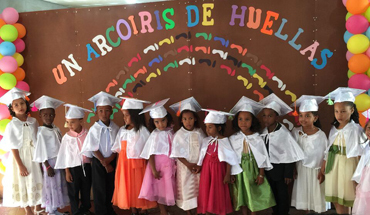 Sponsorship gives poor children the tools and opportunities necessary for success by providing benefits and supporting programs for each child - primarily in the areas of nutrition and education. Sponsorship starts at less than $2 per day. Project Mañana is proud to partner with Cincinnati Christian Schools (CCS) as our sister school. The foundational objective of CCS is to educate each student at the highest academic level and to prepare them to: reach their personal goals, encourage the use of the gifts and talents that our Lord has provided them, and instill in every student the biblical truth, wisdom, and knowledge that enables them to pursue a life-long personal relationship with our Lord and Savior, Jesus Christ. Phase 1 ($50,000): Building 1 (6 classrooms) - Funded! Built in 2016! Phase 2 ($50,000): Building 2 (6 classrooms) - Funded! Built in 2017! Phase 5 ($25,000): Grounds & Misc.